Search Beltline homes for sale & real estate in Calgary. 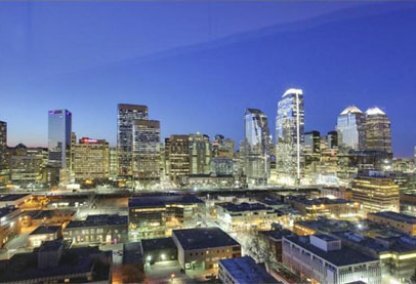 Beltline is a community in City Centre Calgary - just north of 17th Avenue, east of 14th Street and west of 8th Street. 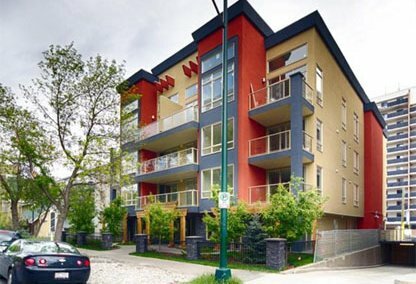 For information about Beltline neighborhood properties for sale or to schedule a private home showing, contact your Beltline Calgary real estate experts today. Beltline housing market statistics: As of April 20, 2019 there are currently 231 properties for sale in Beltline listed as active, with an average asking price of $412,473. The highest-priced property is $2,500,000; the lowest priced property can be purchased for $125,000. Beltline neighbourhood listings have an average price of $438 per square foot, based on listings with 1.7 bedrooms, 1.6 baths, and 936 square feet of living space. Gearing up to buy or sell a home soon in Beltline? Call Justin Havre at RE/MAX First at 403.217.0003. Your neighborhood Beltline realty team is here to help navigate the Beltline real estate market. There are plenty of excellent condos for sale on the Beltline real estate market. Beltline homes are conveniently located nearby the trendy shops and restaurants on 17th Avenue as well as just a short walk to the downtown core. Connaught school is a public school which was extensively renovated in 2007. The Beltline Urban Society offers a variety of recreation and service opportunities for residents seeking an active community association. The Beltline neighbourhood is served by several different schools in the area including St. Mary’s in the east end of the community and Rundle College. Western Canadian High School is located in the core of the community and the downtown campus of Mount Royal University is within walking distance. The city’s first public library is conveniently located on 11 Avenue. Looking to buy or sell a home in Beltline? Let our team of real estate agents help you navigate the search for your next home and expertly negotiate the selling of your current home. As neighborhood Beltline real estate agents, we know the dynamics unique to the Beltline real estate market. We'll help guide your search today! Contact Justin Havre at RE/MAX First to find out more about buyer or seller representation. Hoping to sell your Beltline home? Check out our free home evaluation, where you can instantly price your Calgary home online in minutes!